During the winter tourist season, Sarajevo is one of the most visited cities in the region, and since the week of December 6 to 12 is chock-full of interesting events, here we recommend a few for your consideration. 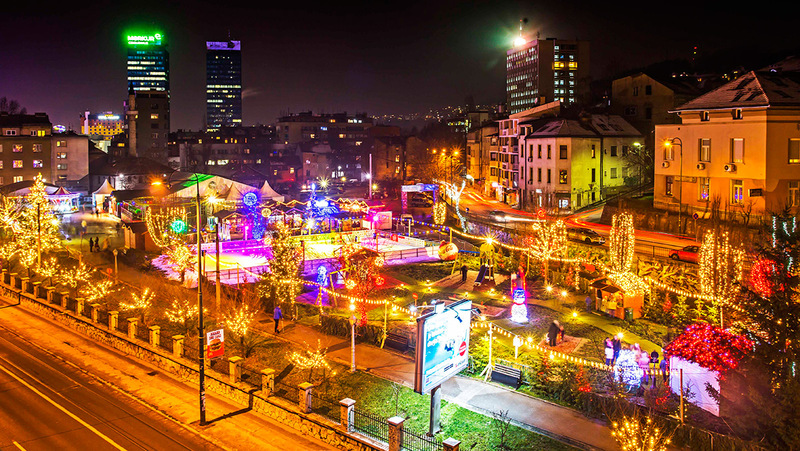 One of the most attractive city events to offer a rich selection of activities for the entire family is the Coca-Cola Sarajevo Holiday Market, which will be held from December 5, 2018 to January 13, 2019 at Hastahana Park in Marijin Dvor. The market has a luna park, pony ranch, Santa Claus’ village and the attractive Jaffa Ice Skating Rink for youngsters. There’s also the Carlsberg Holiday Pub, where the Sarajevo Holiday Duo will be playing every afternoon, and evenings are reserved for gigs by popular bands, along with a rich array of food and drinks. 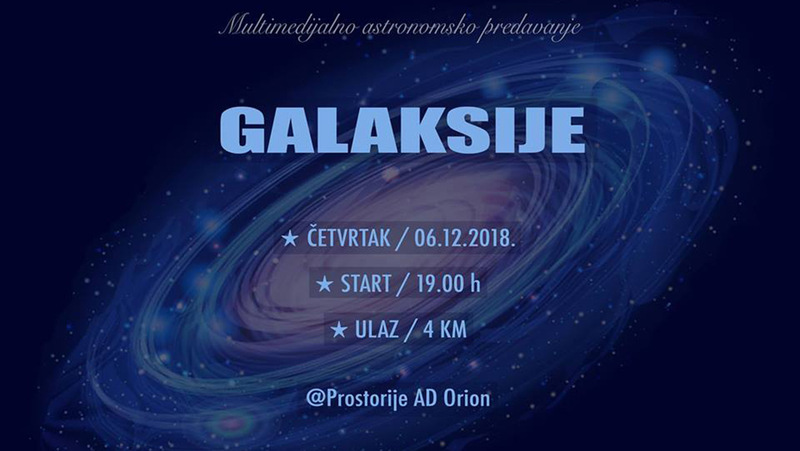 For astronomy lovers, we recommend the multimedia lecture, Galaxies, which will be held Thursday, December 6 on the premises of the ORION Astronomical Society. 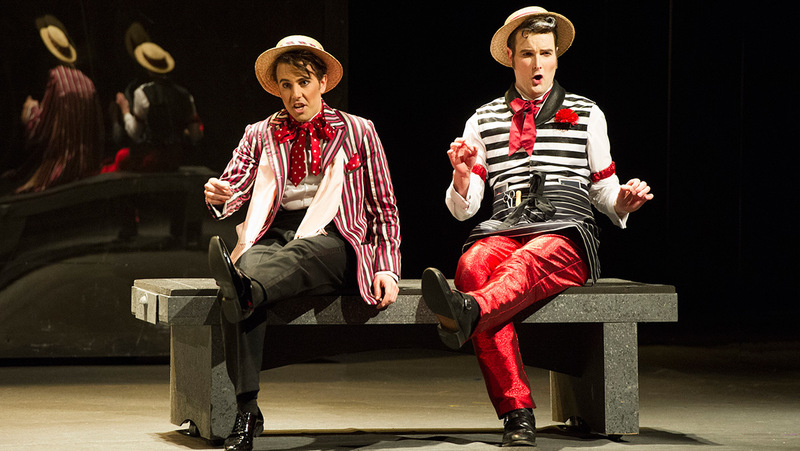 If you love opera, be sure not to miss the premiere of The Barber of Seville at the National Theater. There will be a repeat performance of this popular work by Italian composer Gioachino Rossini at the same venue on Saturday, December 8. A poetry-music performance, Prayers of Hearts that are Present, will be held at Gazi Husrev Bey’s Library on Friday, December 7. This combo recital, featuring instrumentals and vocal music, will see the participation of Mustafa Širbić (a poet and publicist), Latif Moćević, Enes Ukić, Marina Tomić (violin) and Tarik Kamarić (guitar). 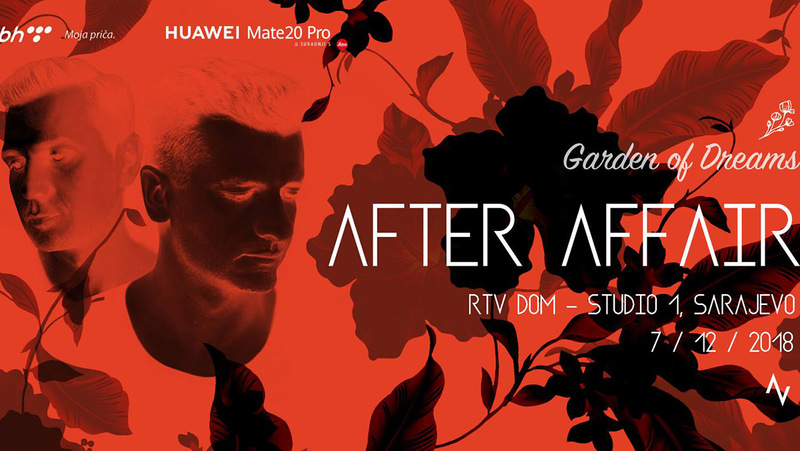 This Friday, the most sought-after BiH DJ duo, After Affair, which comprises DJs Bonjasky (Bojan Jović) & Ivan Z (Ivan Zrno), will be playing at Studio 1 in the RTV building. They will join electronic music fans in marking the third anniversary of the Sarajevo Garden of Dreams party. 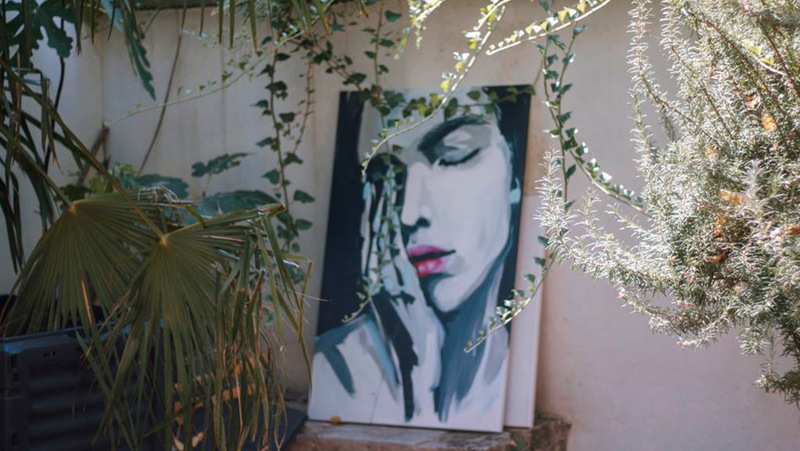 You can view works by female artists from BiH, the region and abroad, which have been brought together for the Mostar Art Colony and the first WomEmpower Festival. The event will take place on Saturday, December 8 at Kriterion Art Cinema. Saturday is a time for laughs, so be sure to attend the outrageous political comedy, National Member of Parliament, at the Bosnian Cultural Center. This piece is directed by Alen Muratović and based on Branislav Nušić’s work. And if you’re in a dilemma about where to have dinner on Saturday, we recommend that you stroll on over to 4 Sobe Gospođe Safije, where Montenegrin musician Rambo Amadeus is preparing an evening of good jazz and satire in the lovely ambience of this venue. Great jazz awaits you that same evening at the nearby SARTR, where Sinan Alimanović and Harvie S. International Band will be playing. This Saturday, the Serbian cult rock band, Disciplin A Kitschme, will bring some explosive rhythms to Jazzbina, and electronic music lovers will enjoy a performance by American DJ and producer David Morales at Klub Jedan. Sunday (December 9) is a terrific day to visit the theater, so don’t miss the premiere of the play, The New Year’s Gift, as directed by Damir Kustura at Youth Theater. The concert, Sevdalinka and Youth, will be held at the Bosniak Institute on Tuesday, December 11. This venue houses the lovely space which was once Gazi Husrev Bey’s hamam, a public bath that has not been used for its original purpose since 1914. The event will feature the sounds of the accordion and saz, with performances by young BiH musicians, Alma Subašić, Zanin Berbić and Damir Galijašević.